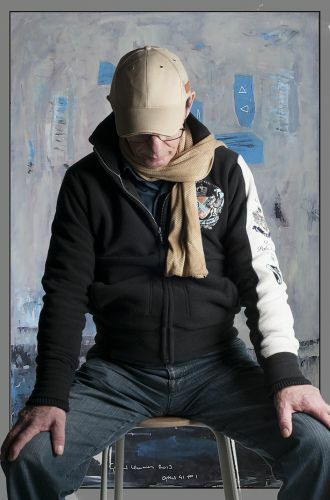 Born in the Netherlands, Geert Lemmers studied photography and photographic Art and worked as a freelancer before focusing on his artistic career in 2008, winning the same year the professional art-prize in his region.In his work, Philosophy and Art creation are often closely intertwined, as all his projects start with a philosophical research. An unreal world. Philosophy and “making art” are in the artwork of Geert Lemmers two units of the same kind. That is why all his projects start with a philosophical analyse, in reading and thinking. 2008 professional artist of the year. OF ACCADEMIA ITALIA IN ARTE NEL MONDO ASSOCIAZIONE CULTURALE.